PHILADELPHIA (WPVI) -- There are new restrictions on which types of animals are permitted on American Airlines flights. Insects, goats, and hedgehogs cannot be brought on planes as emotional support animals. Miniature horses are still okay, as long as they have been properly trained as service animals. Those who want to bring a comfort animal on board now have to file paperwork 48 hours before a flight. 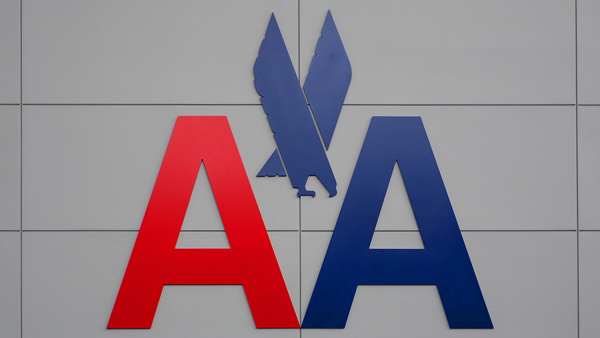 American Airline's revised rules go into effect on July 1.